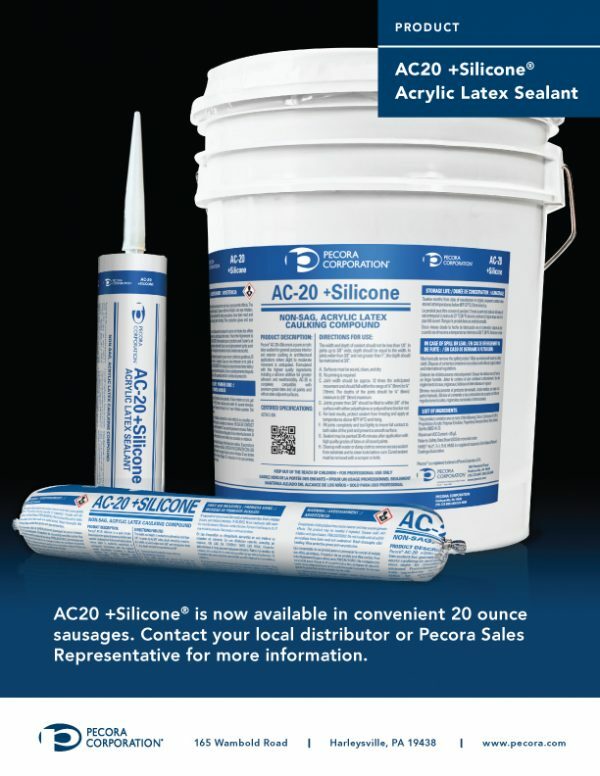 AC-20 is a pure acrylic latex sealant for general purpose interior and exterior caulking in architectural applications where slight to moderate movement is anticipated. 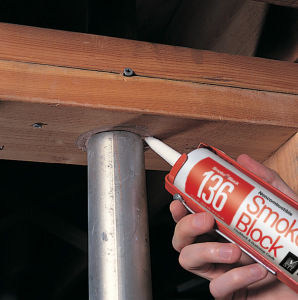 AC-20®’s elastomeric properties make it an excellent sealant for caulking interior concrete joints, hollow core ceiling and floor planks, window and door frames, vinyl, aluminum, steel and plywood siding, sheetrock, baseboards and bathroom and kitchen fixtures. 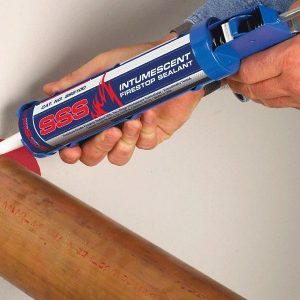 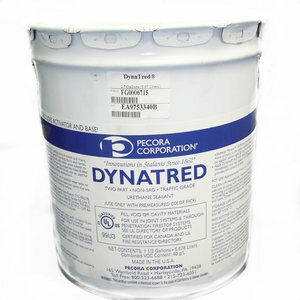 It may be used to grout marble and ceramic tile, repair mortar joints, and, under controlled conditions, to bed insulated glass units and storm windows.